Although my school doesn't start quite yet, school is back in session. My girls started 8th grade and kindergarten and that brought back good memories of their many firsts things they get to experience in life. This Throwback Thursday is all about good ol' memories! 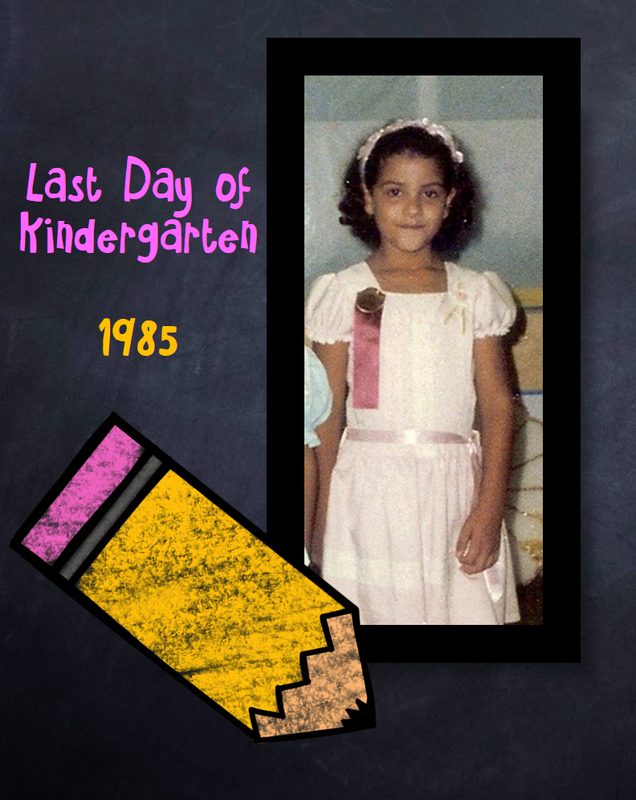 One school day that I vividly remember is my last day of kindergarten! Ya hora una gran maestra!